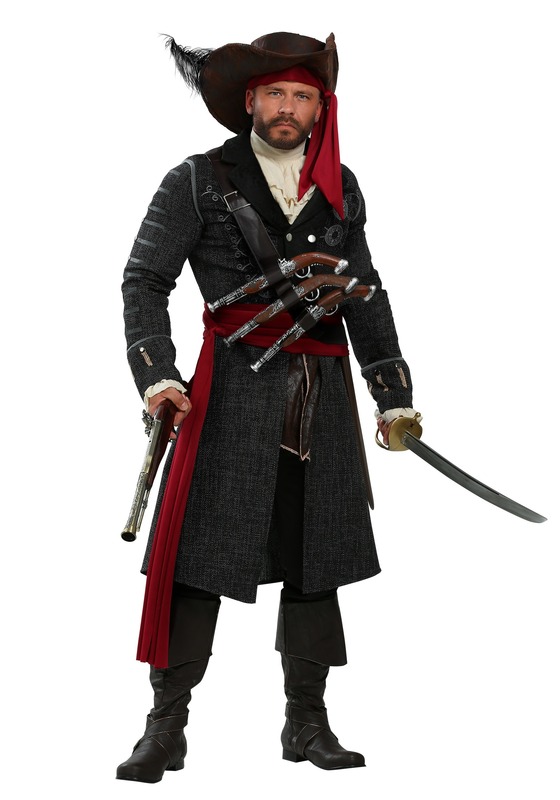 Rule the seas and loot all of the treasure you want in this Men’s Blackbeard Plus Size Costume. 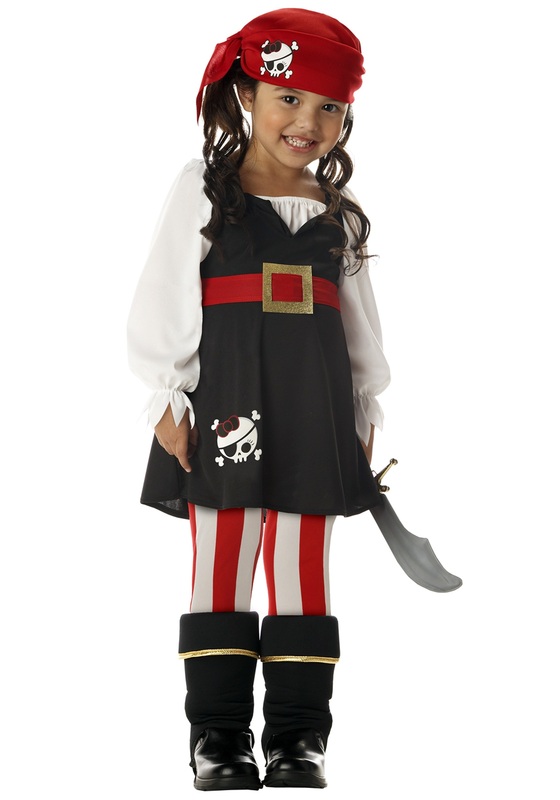 This costume has everything you need to be transformed into the legendary Blackbeard, the greatest pirate to ever live! 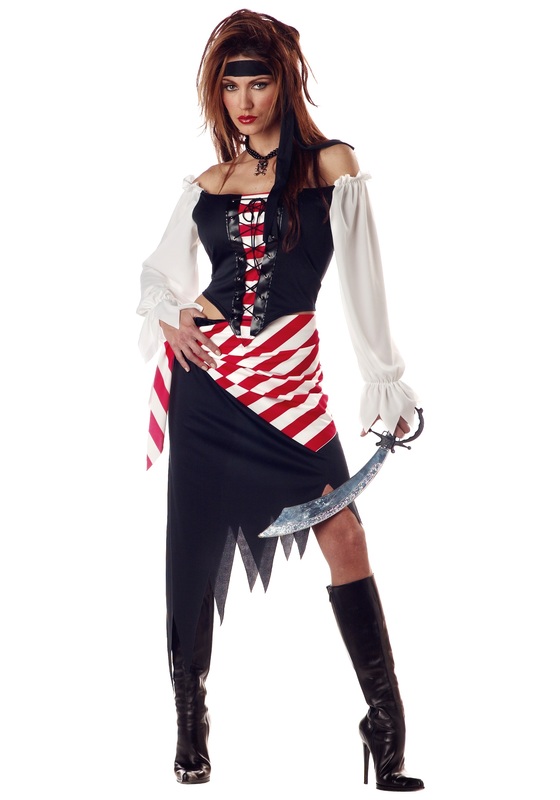 SKU: 655386232 Categories: Adult Pirate Costumes, Pirate Costumes. 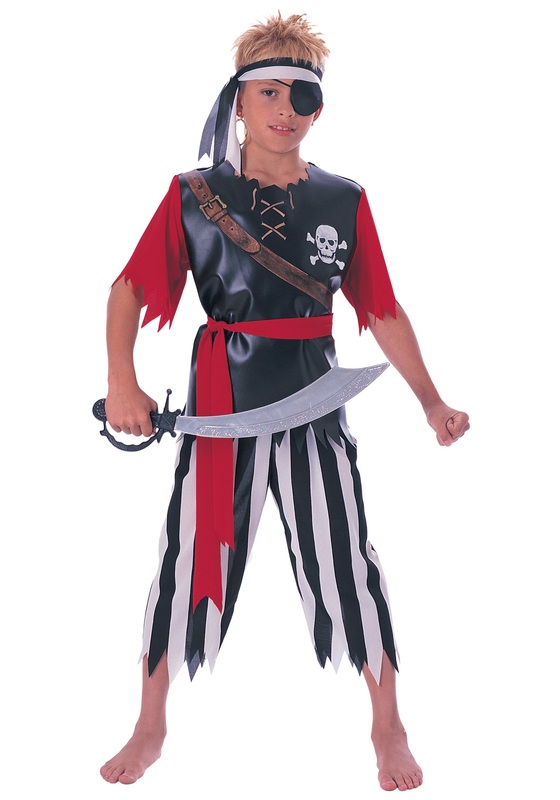 Tag: Men's Pirate Costumes. The dream doesn’t have to end there, though. 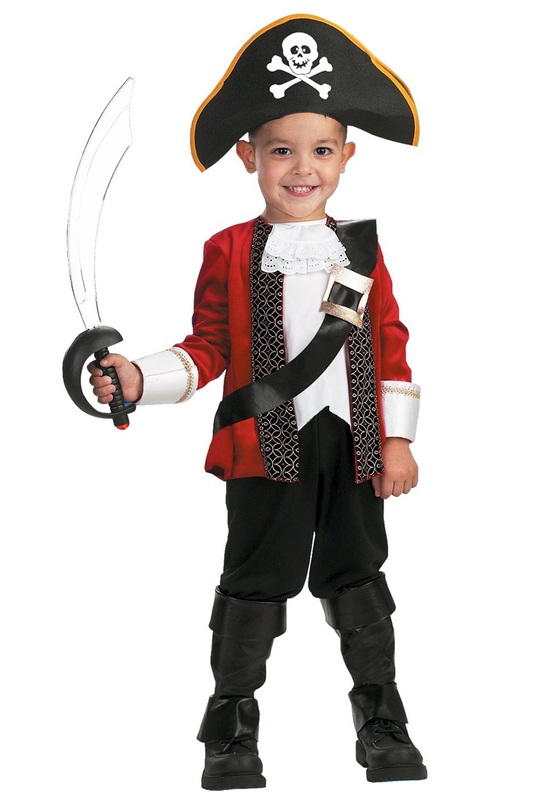 Through the power of costumes, we’ve found a way to turn anyone from an every day kind of guy, into a feared pirate captain, like Edward Teach, or as you may know him, the infamous Blackbeard! 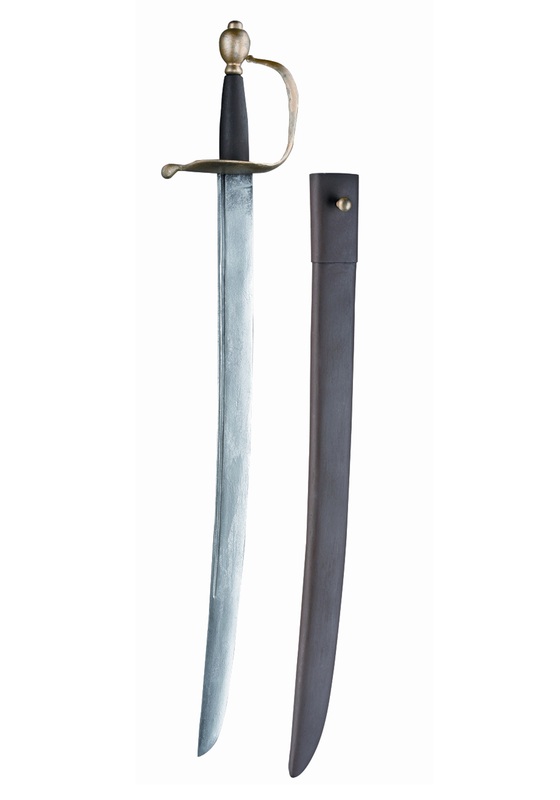 It doesn’t matter that you don’t have a Queen Anne’s Revenge of your own to command. 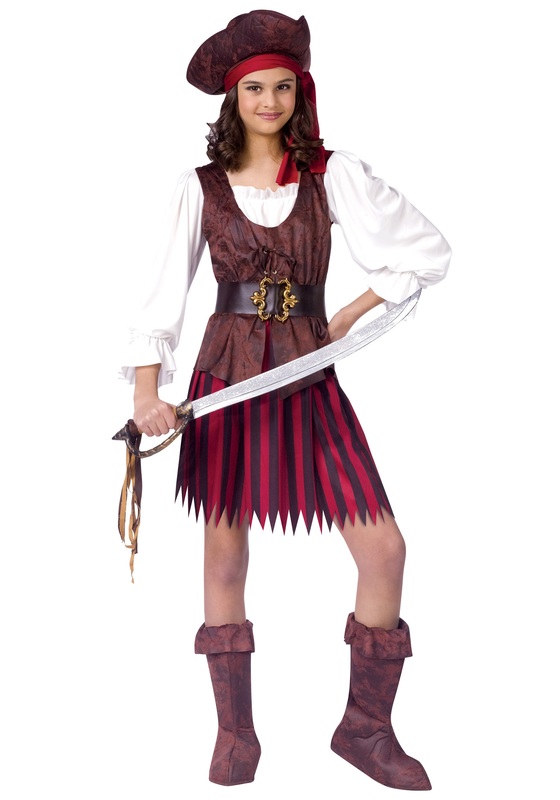 It doesn’t even matter that your “crew” will be a ragtag group of whatever friends you have around the neighborhood. 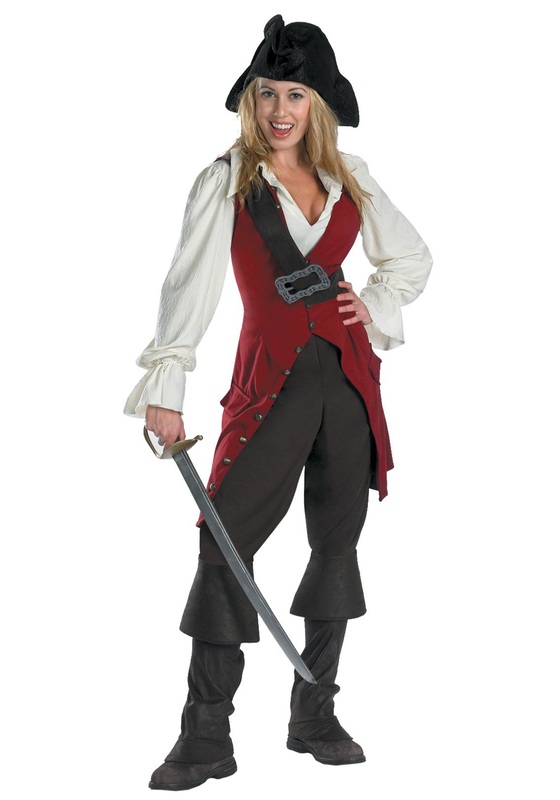 All that will matter is how fearsome you’ll look while wearing the full garb of an imposing pirate captain from history.